Just three weeks until the Stamford Author Event (SAE)! 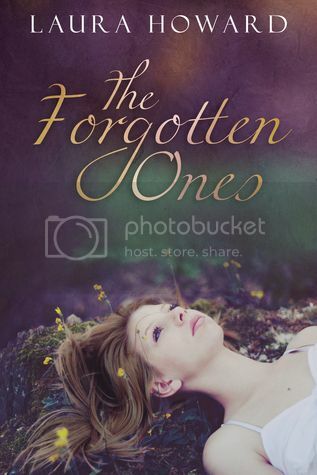 Two more authors that will be there! 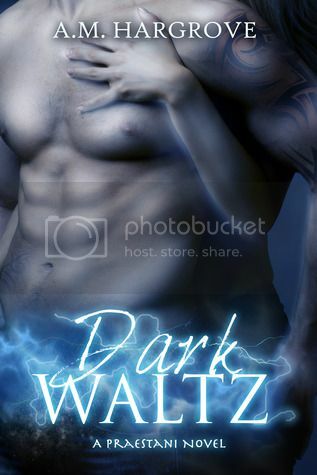 Dark Waltz--A sizzling legend of loss, lust and love.